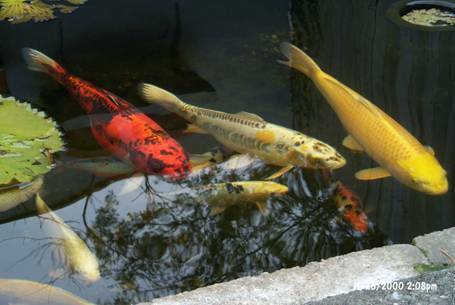 The formation of our nursery was a realization that after building our ponds we had no source locally for aquatic plants and fish that we could trust for being disease and pest-free. 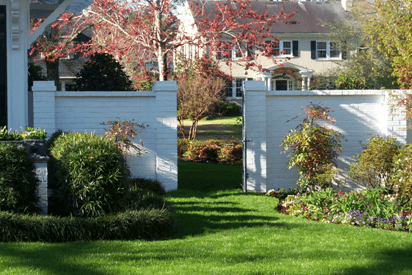 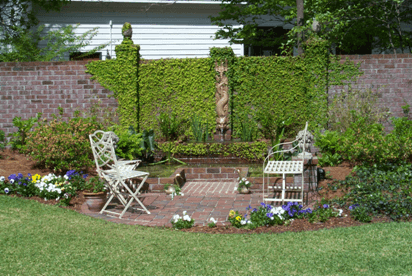 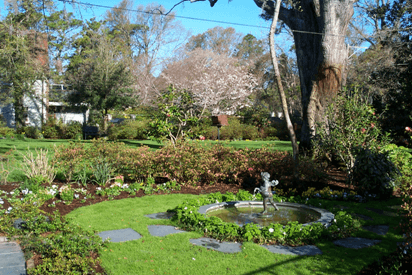 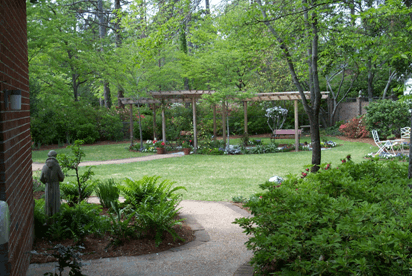 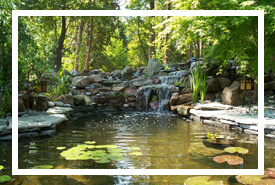 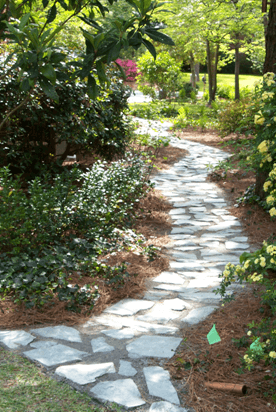 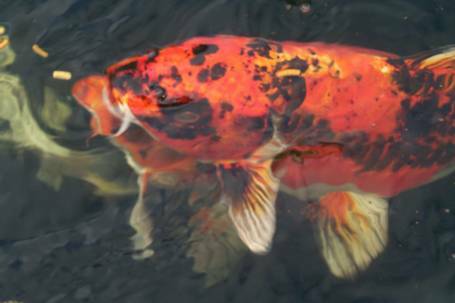 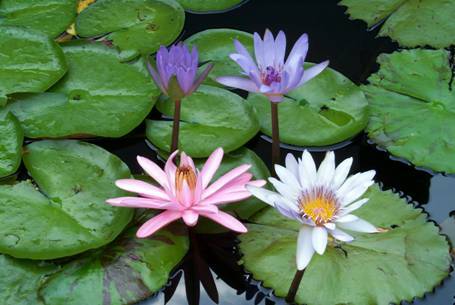 Having the background in horticulture, plant propagation, greenhouse management and knowledge of aquatic plants, as well as a passion for beautiful plants and flowers, it was a natural development to be able to supply aquatic plants to the public, as well as other pond builders. 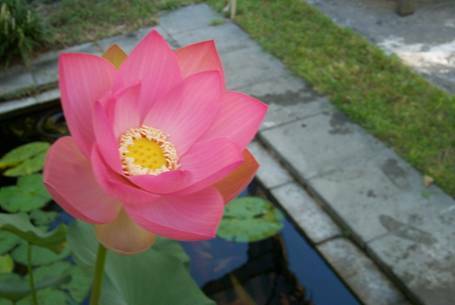 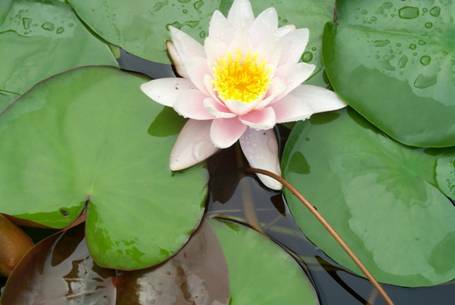 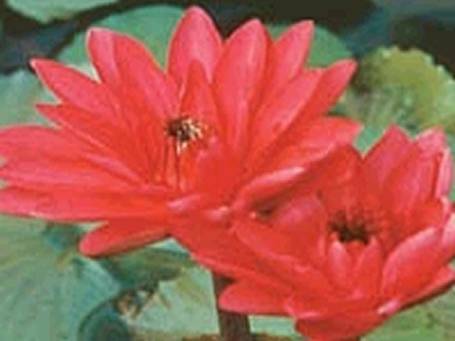 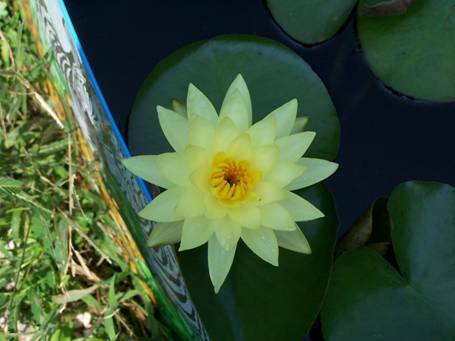 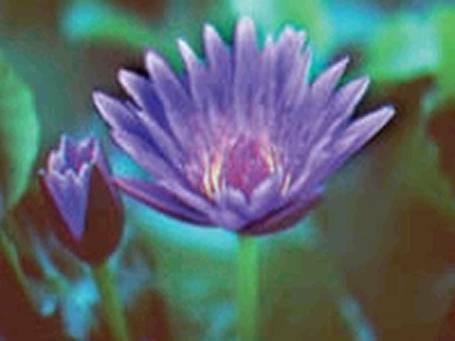 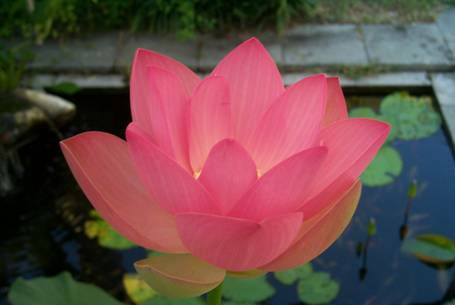 For the last ten years, we have built up our stock to include mainly bog and marginal aquatic plants, as well as tropical water lilies and lotus. 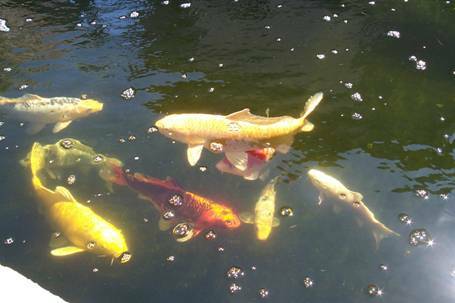 Come visit our nursery for all of your aquatic plants and fish needs. 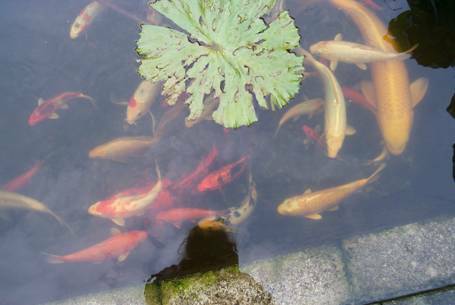 Take a look at our gallery to see just a few of the wonderful plants and fish that we have available.